Kangana Ranaut starrer Simran recently found itself without a music composer once again after Amaal Mallik quit the project due to a packed schedule. We had told you that Amaal had opted out of Simran after director Hansal Mehta wanted him to rework the songs as per the changes in the script. 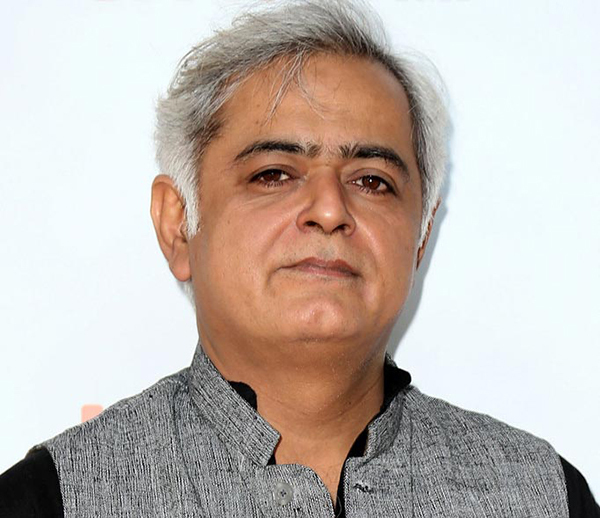 The source further revealed that Hansal has finalised Sachin-Jigar’s tracks for the film. The production of Simran began in March 2016 and principal photography commenced in October 2016 in Atlanta, United States. The film is scheduled for worldwide release on 15 September 2017. 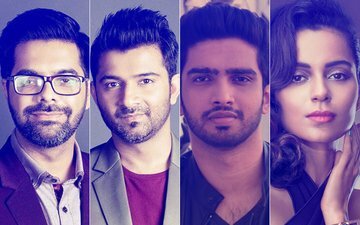 As of now Sachin-Jigar are juggling projects like Jacqueline Fernandez-Sidharth Malhotra starrer Reloaded and Shraddha Kapoor starrer Haseena. And now they have added Simran to their plate.